"Very Good Service - Every staff member is friendly. 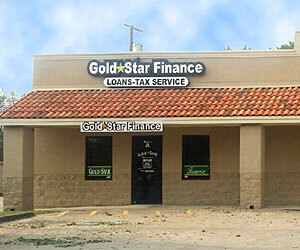 I've used several other companies and none were as pleasant as the staff here at Gold Star"
San Benito is known for its Resacas. You can enjoy a stroll, walk, jog, bike ride or fish along the paved trail. It is the birthplace of Freddy Fender. We are a football community, home to the mighty Greyhound football team.